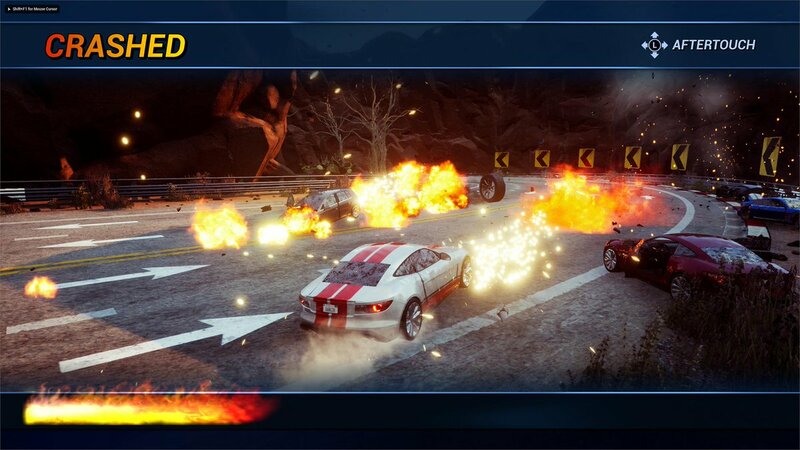 Arcade racer Dangerous Driving, developed by Three Fields Entertainment – a studio comprising of former Criterion founders Alex Ward and Fiona Sperry (Burnout series), is set to release worldwide on April 9 across the PlayStation 4, Xbox One and PC. 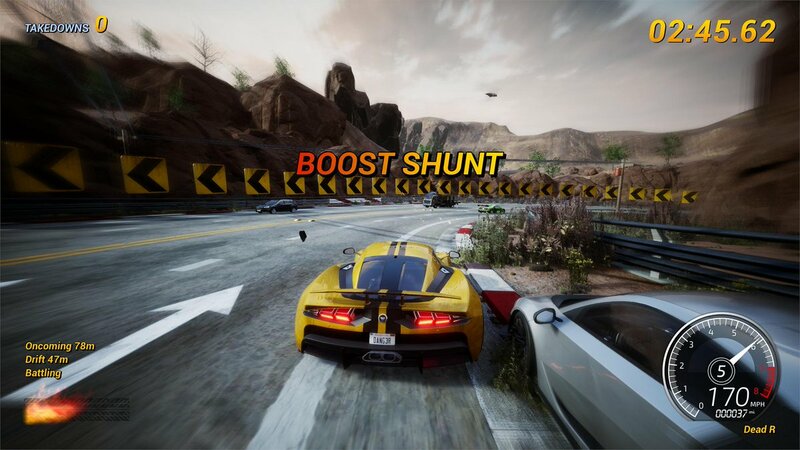 To get people excited for the release, the indie studio has shared an array of screenshots from the upcoming racing title across social media recently. 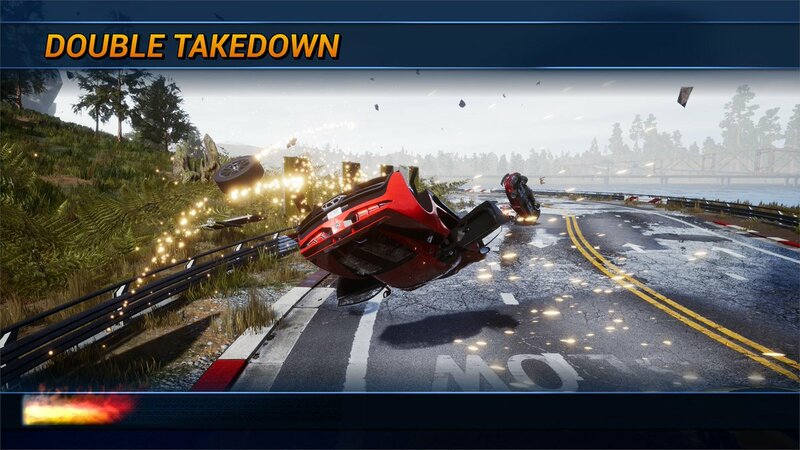 Some of the images give us a good look at the aftermath of various vehicle collisions which consist of lots of sparks, smashed windscreens, flying wheels, a smattering of debris and a suspiciously intact vehicle shell, check out the very latest images in the slideshow below. 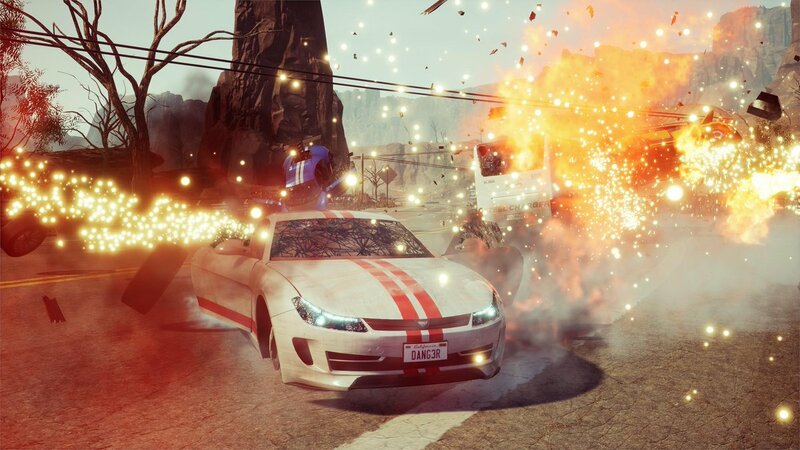 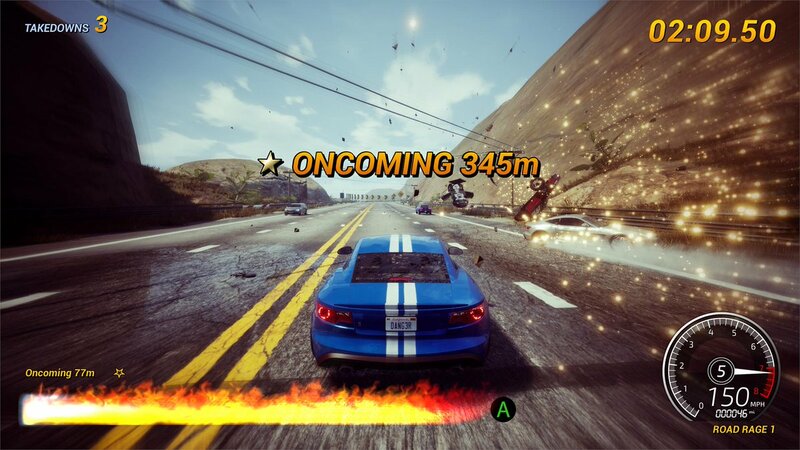 Dangerous Driving is a fast-paced arcade racing game that features 30 courses set across seven different locations. 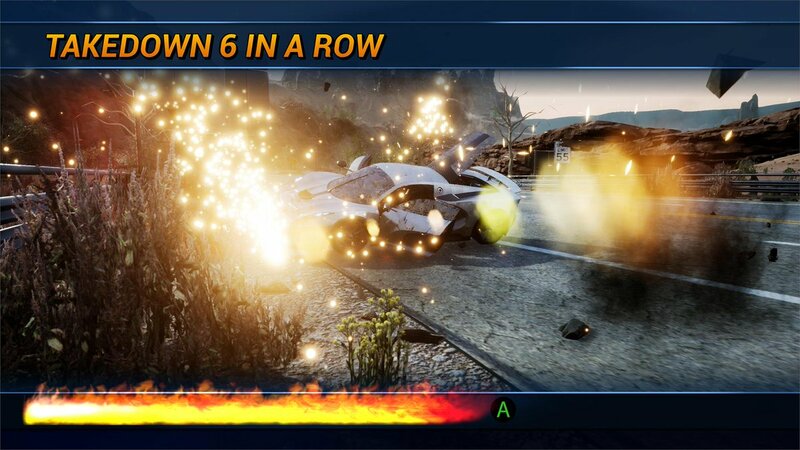 Players can race offline against AI drivers in over 8 different event types including Takedown, Heatwave, Elimination, Road Rage, and Pursuit, as well as online against up to seven other players. 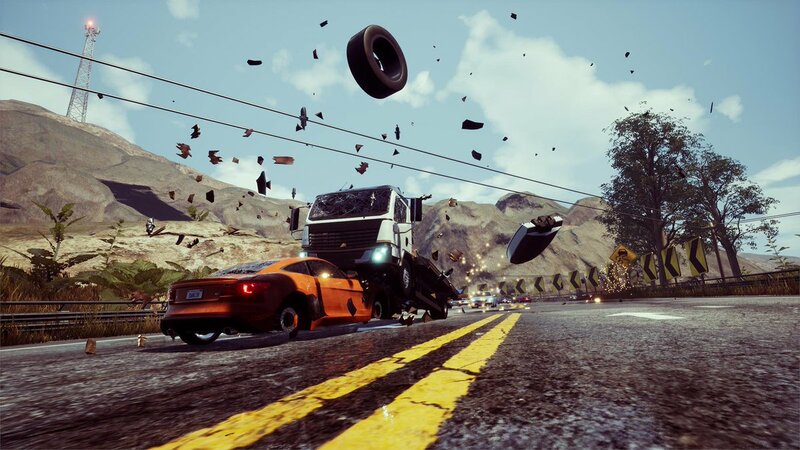 Dangerous Driving will release across the PlayStation 4, Xbox One and PC platforms on April 9, 2019. 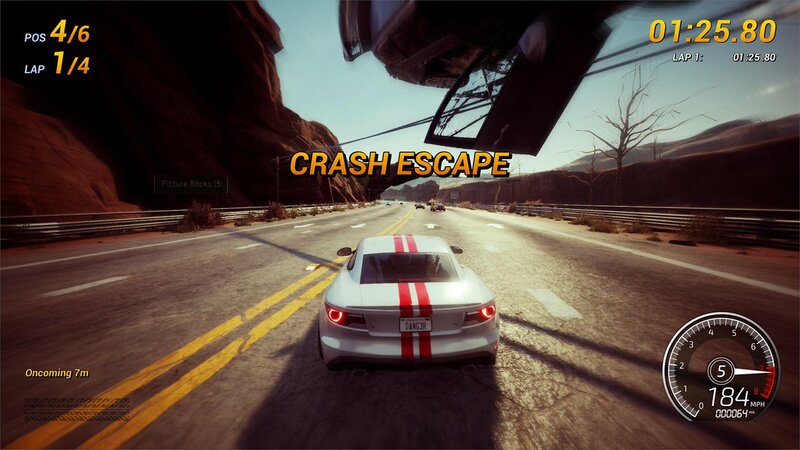 The digital version will retail for £24.99. 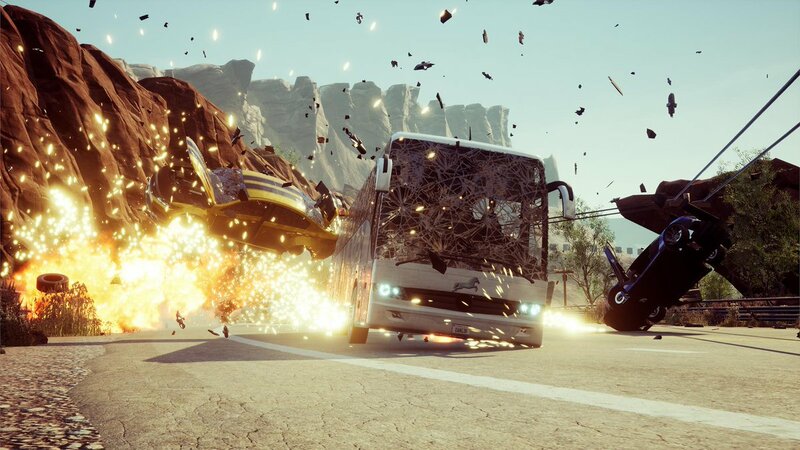 The physical version, published by Maximum Games, bundles Three Fields’ recently released “Danger Zone 2” title as a bonus with a price point of £29.99. 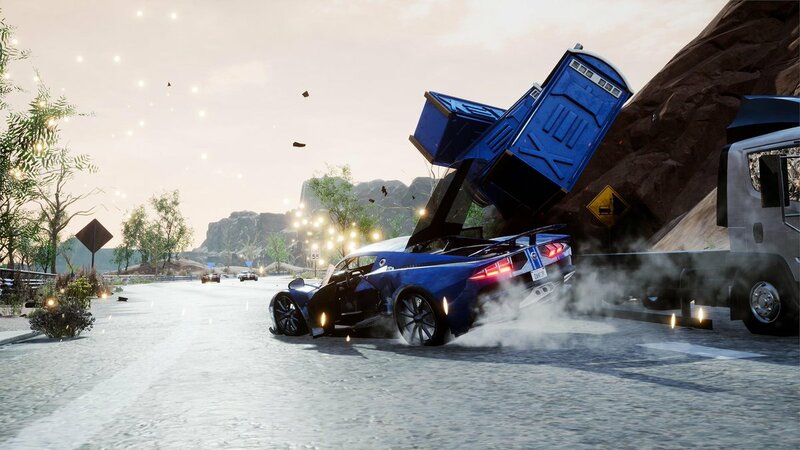 Last month, Three Fields Entertainment announced Dangerous Driving will come to the PC via the Epic Games store with no mention of a Steam version to come. 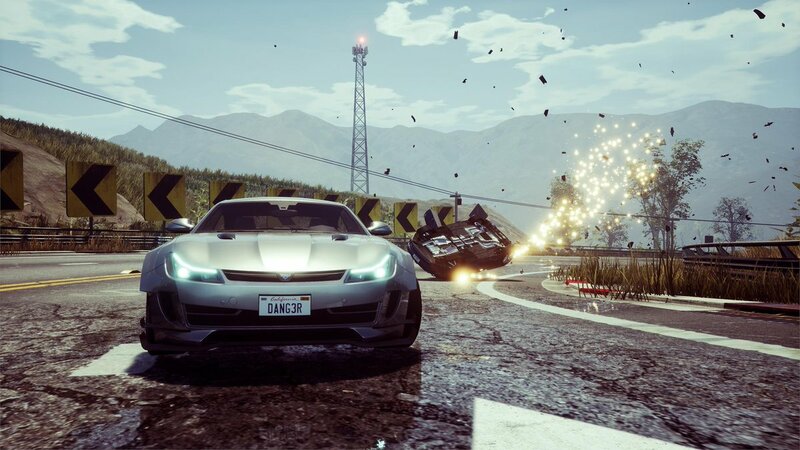 A couple of months back, we learned that Dangerous Driving was delayed two months to its current release date of April 9, allowing the developer to make improvements including increasing top speeds across the board. 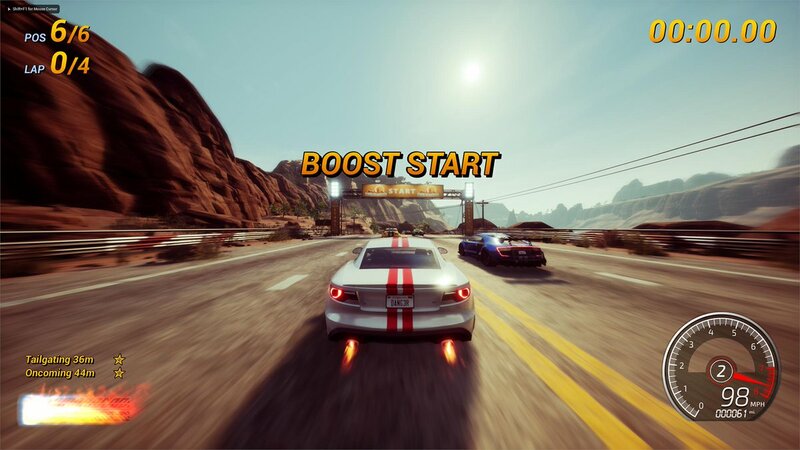 You can get a good feel for the increased speed in the seriously rapid gameplay featured in the latest video below along with a list of features.